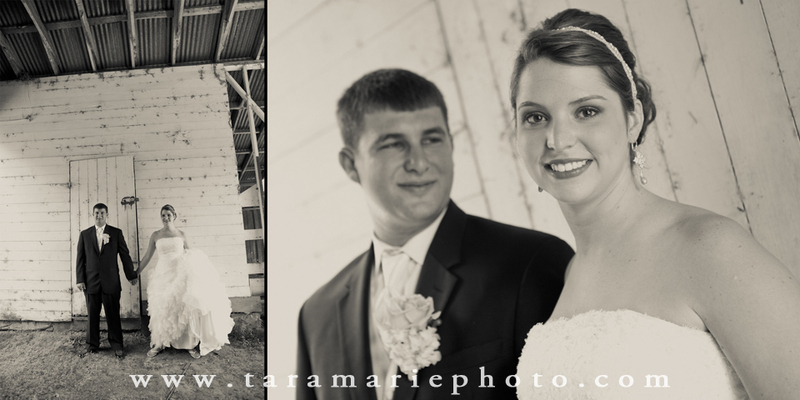 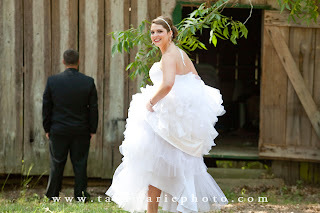 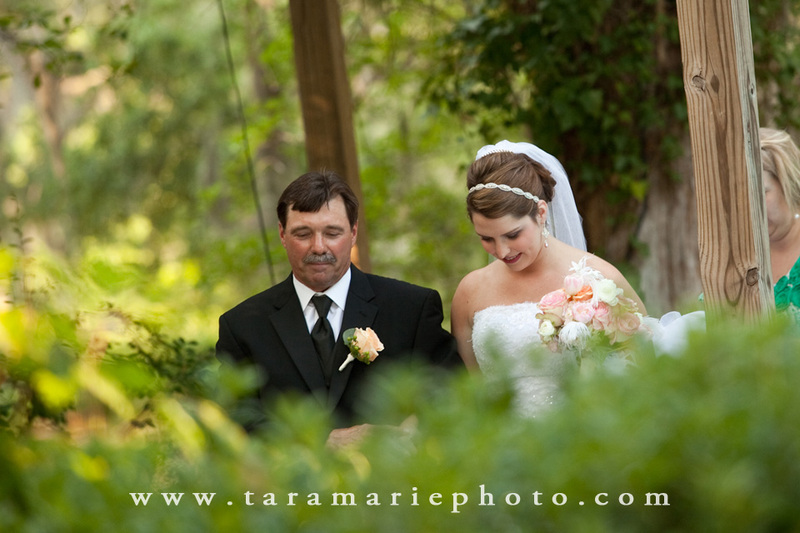 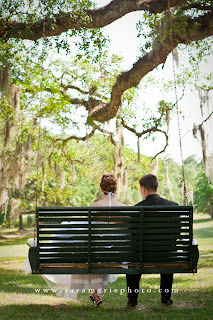 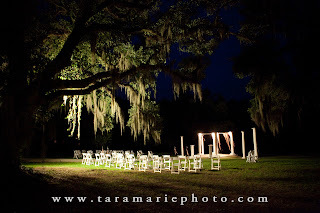 Brittany and Chris Mabile tied the knot at Desert Plantation in Woodville, MS (just across the border from St. Francisville, LA) on May 21st, 2011. 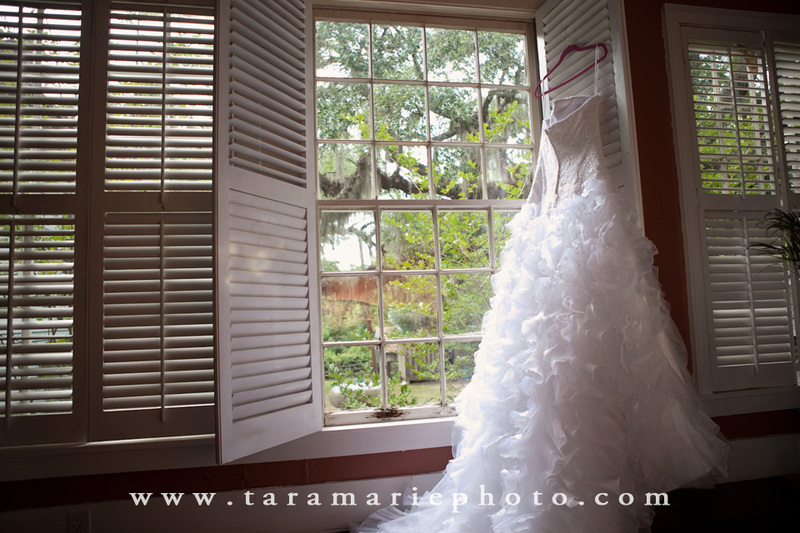 The Magnolia, Mississippi couple traveled down to Desert Plantation for their destination plantation wedding, and it was a perfect fit. 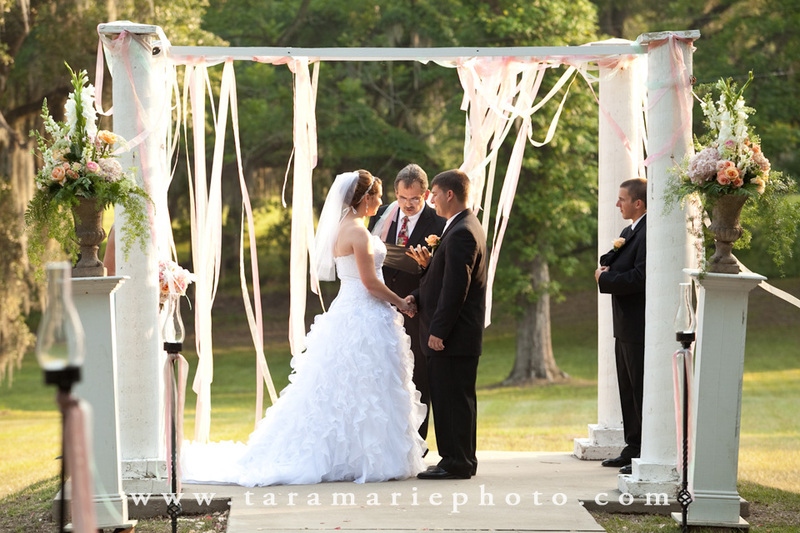 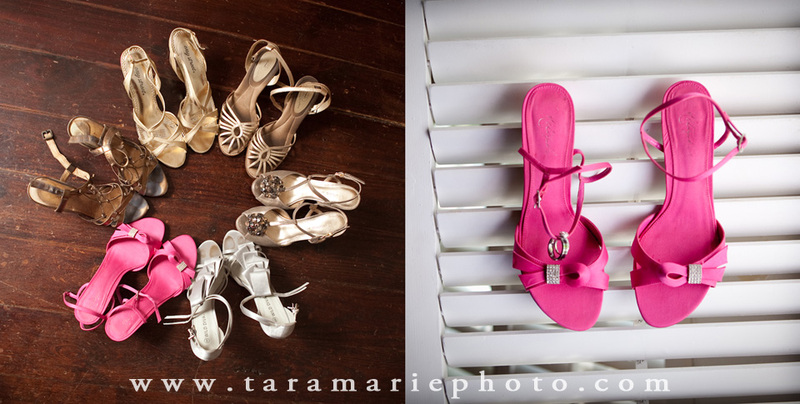 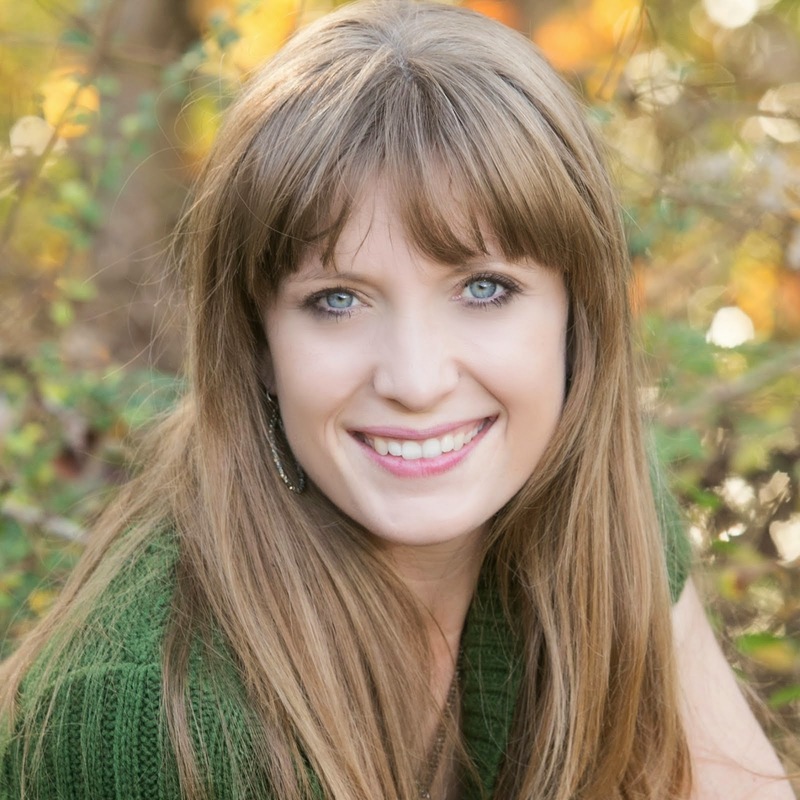 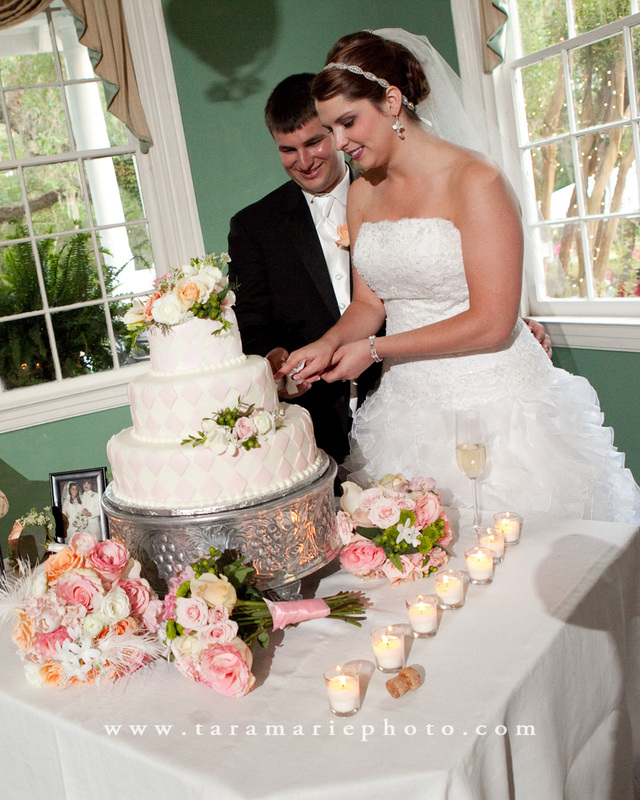 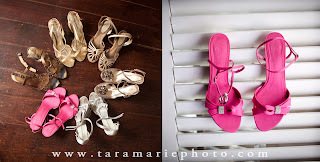 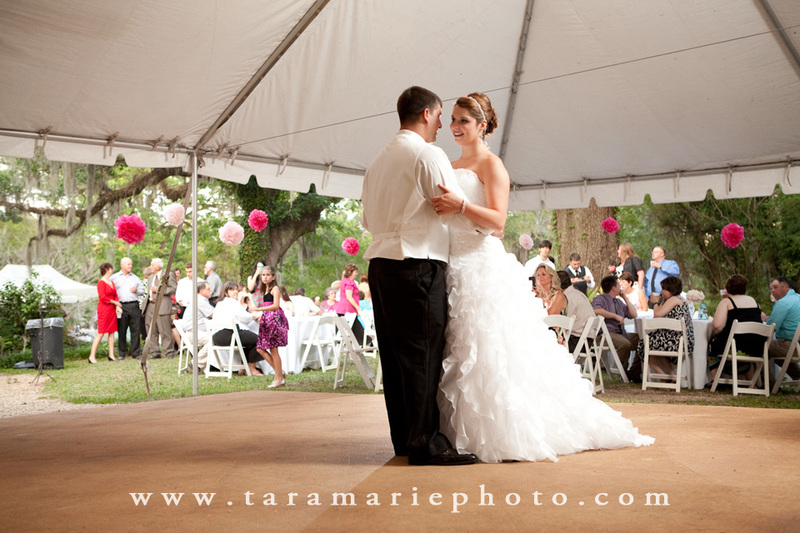 The wedding felt so feminine and shabby chic, which is what Brittany explained she wanted when we first met. I especially liked the streamers around the ceremony site- they blew in the wind and created a whimsical feel during the entire ceremony. 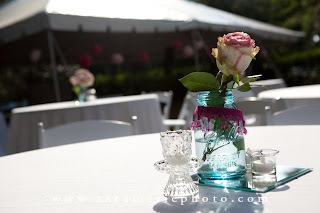 Additionally, the pink paper lanterns and mason jars added a neat feel to the party. 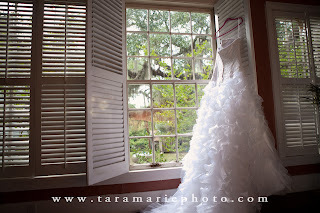 My very favorite, though, was the light, papery-feeling skirt of Brittany's fitted dress. 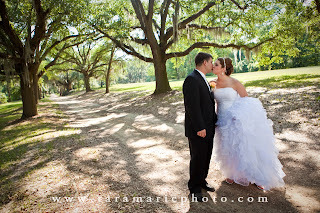 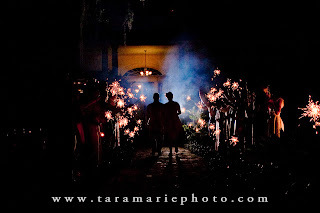 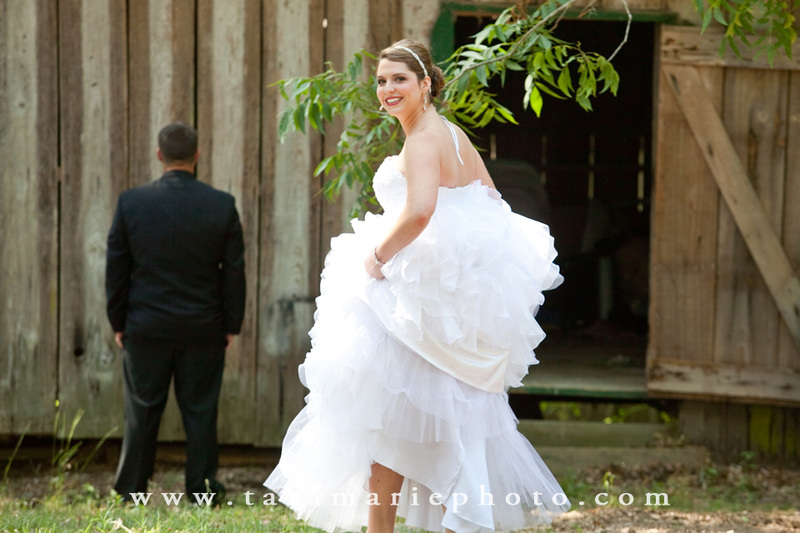 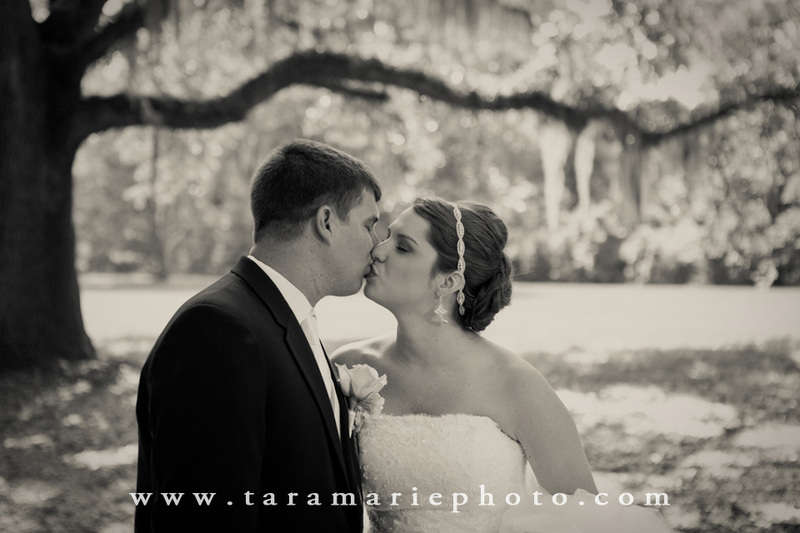 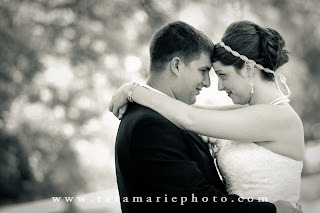 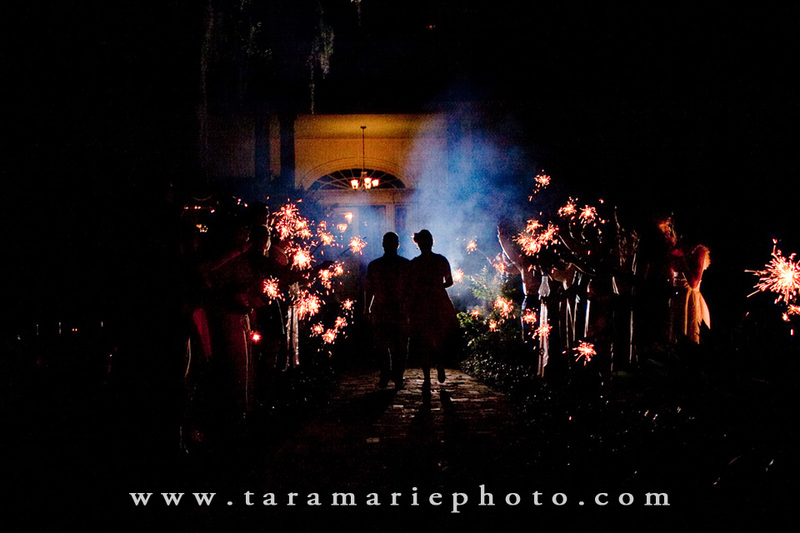 Brittany and Chris opted to do the "first look," which is a special time of them seeing each other before the wedding. 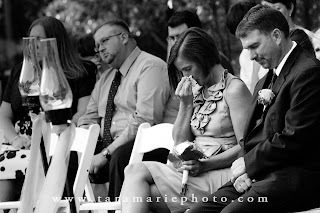 No one was around except me, and they had the chance to conquer their nerves a little and talk to each other before being in front of everyone for the ceremony. 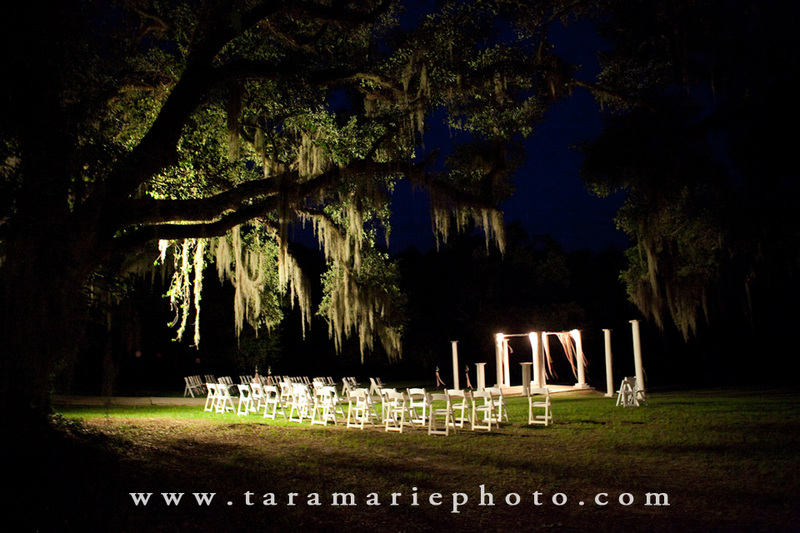 It made for some wonderful on-location pictures around the plantation. 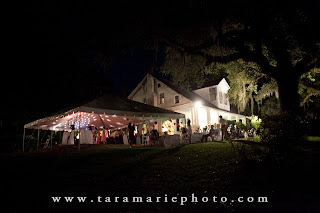 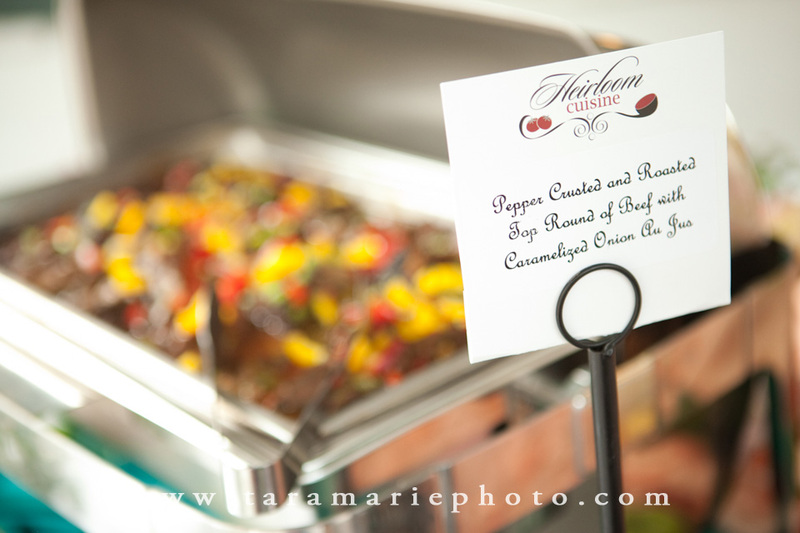 Everyone seemed to have a great time (including myself) and enjoy some really tasty and beautiful food by Heirloom Cuisine, and the sparkler exit topped it all off.